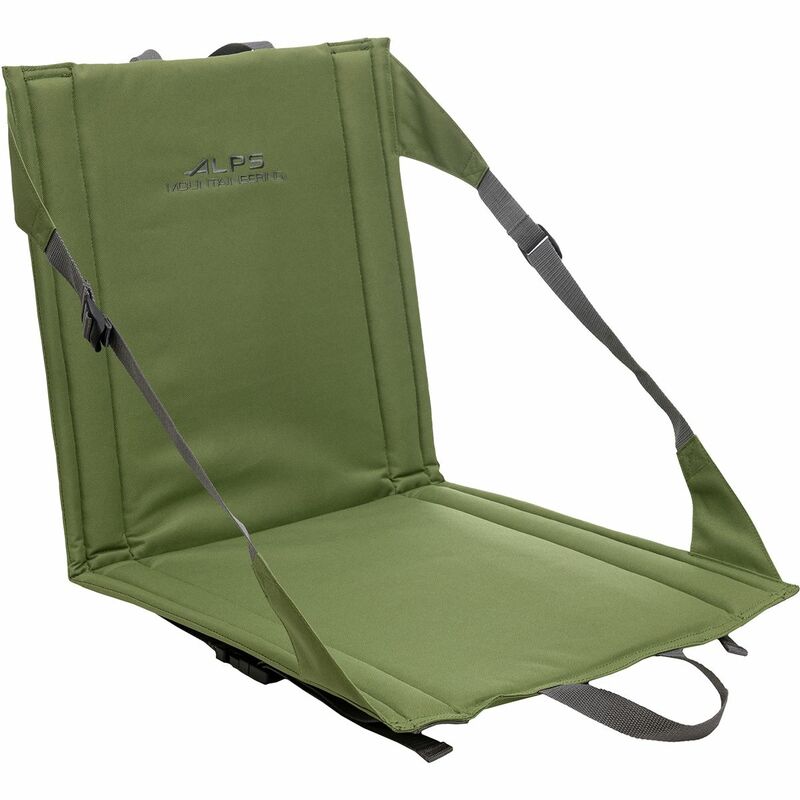 The Alps Mountaineering Weekender Seat is light, simple, and crucial to any outdoor event. From the stands to epic fireside story sessions, the Bleacher brings back support, comfort, and insulation from the cold ground in a compact package. Is there anything worse than getting your head stuck in a revolving door? Yes, and it's spilling hot chocolate all over your campsite poker winnings. The Alps Mountaineering Lunar Table safely stores four beverages on its lower deck, so your board games, turkey sandwiches, or newly acquired cash-piles don't get doused. 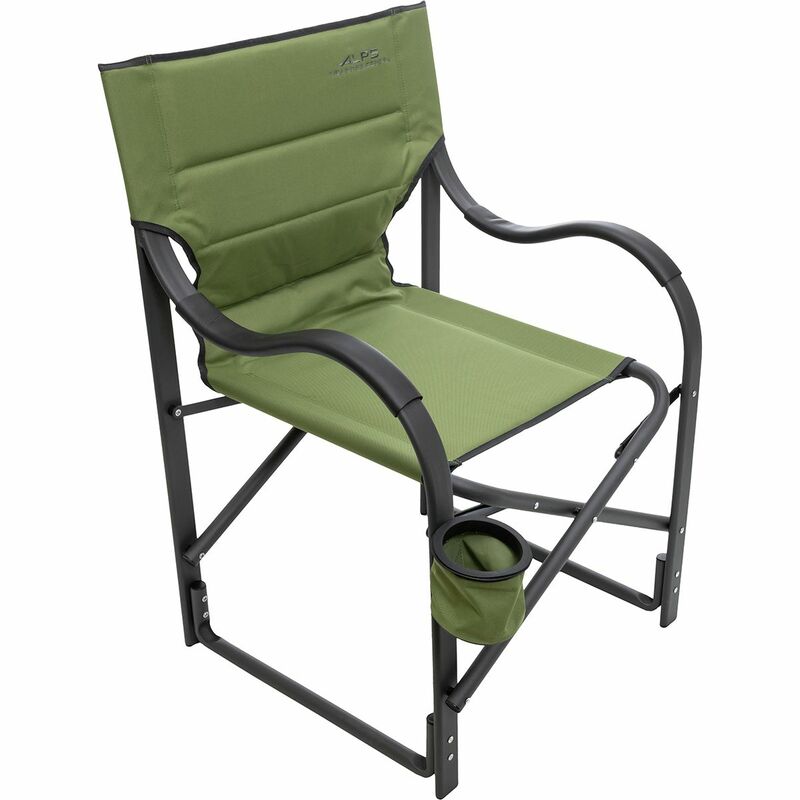 The ALPS Mountaineering Spartan Chair is perfect for the big guy who is big into the great outdoors. 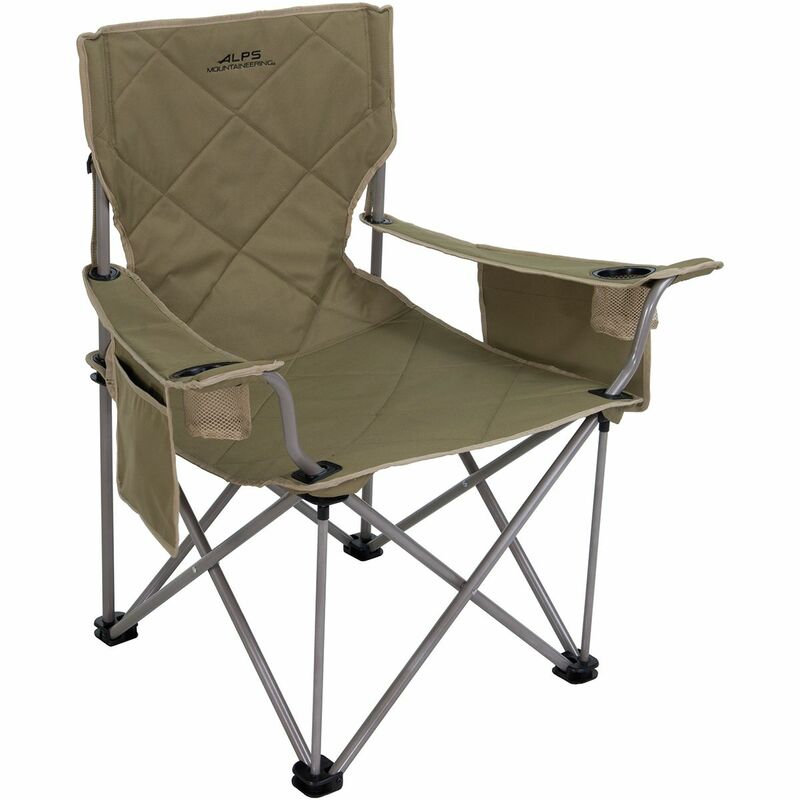 The massive 800lb capacity will hold absolutely anybody and the steel and polyester construction will last for decades of camping, tailgating, or porch-hanging. 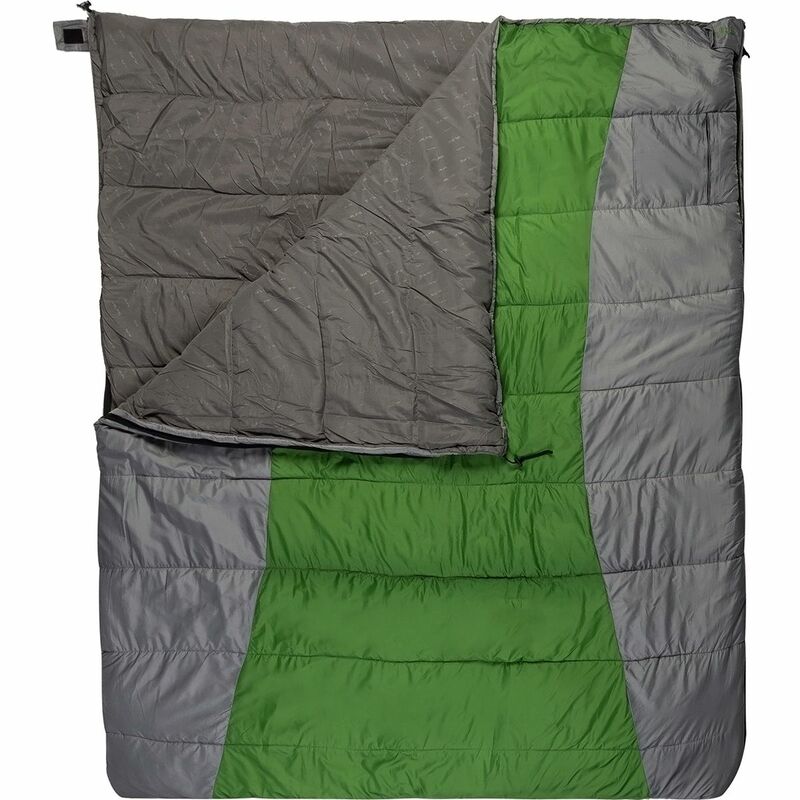 You'd like to get out camping and backpacking as often as you can, but if cold grounds and restless sleep aren't in your plans, then pick up the Alps Mountaineering Nebula Insulated Air Mat. 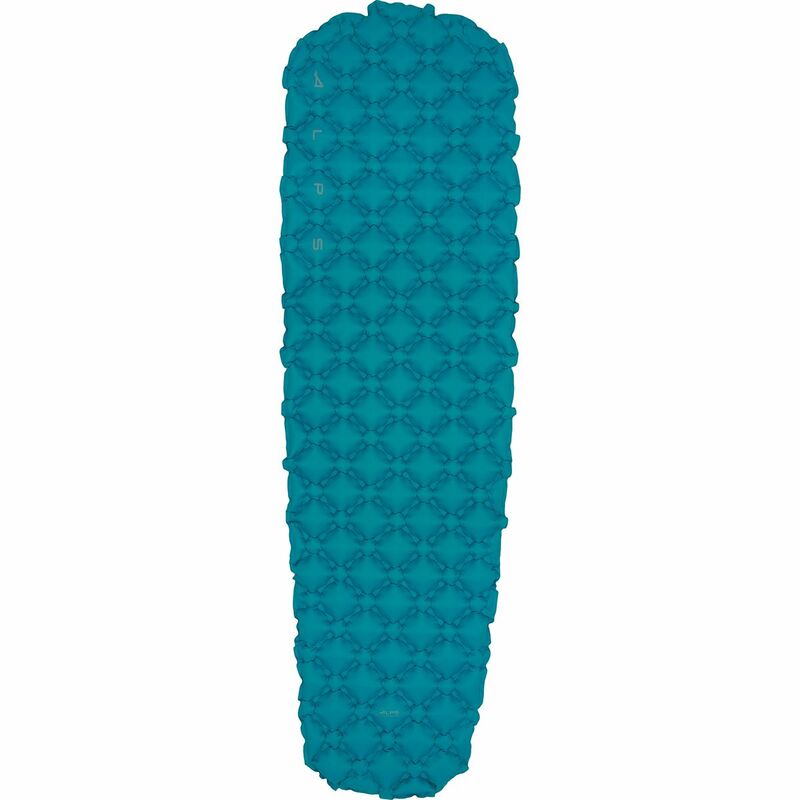 This lightweight and packable sleeping pad can pack down small into any pack, and boasts three-season performance and protection from colder ground temps. With an R Value of 3, the Nebula Insulated can join you on late fall trips to the desert and spring excursions in the mountains. 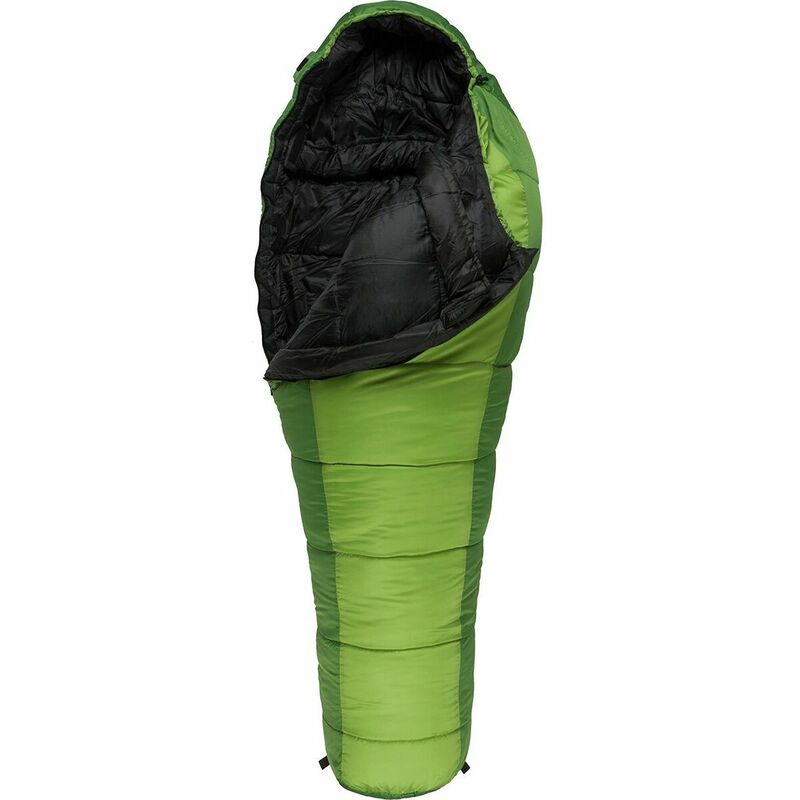 Its pillow-like air chambers provide a supportive and comfortable sleeping surfaces, while the flat valve makes it easy inflate and deflate when you're setting up or breaking down camp. Set up the Alps Mountaineering Regular Junction Table, spread out the yummy camping food, and dig in. 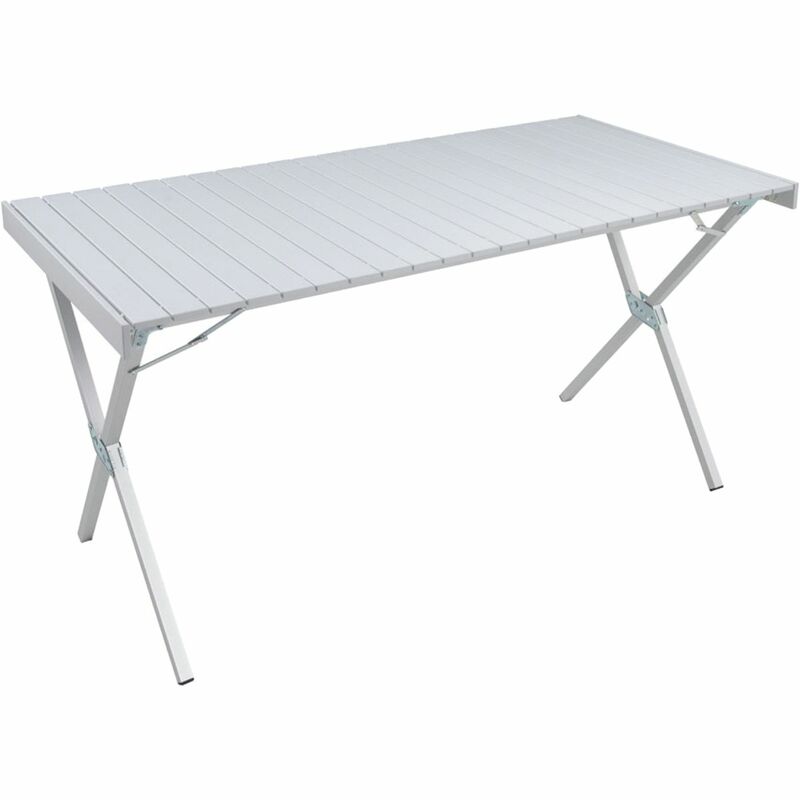 At 28 inches wide and 43 inches long, this camping table delivers plenty of space for a two-person chow-down. The sturdy aluminum frame holds your fireside feast, so none of it ends up feeding the ants. Easily collapse the Junction Table after dinner to prevent the raccoons from clip-clapping across it all night. 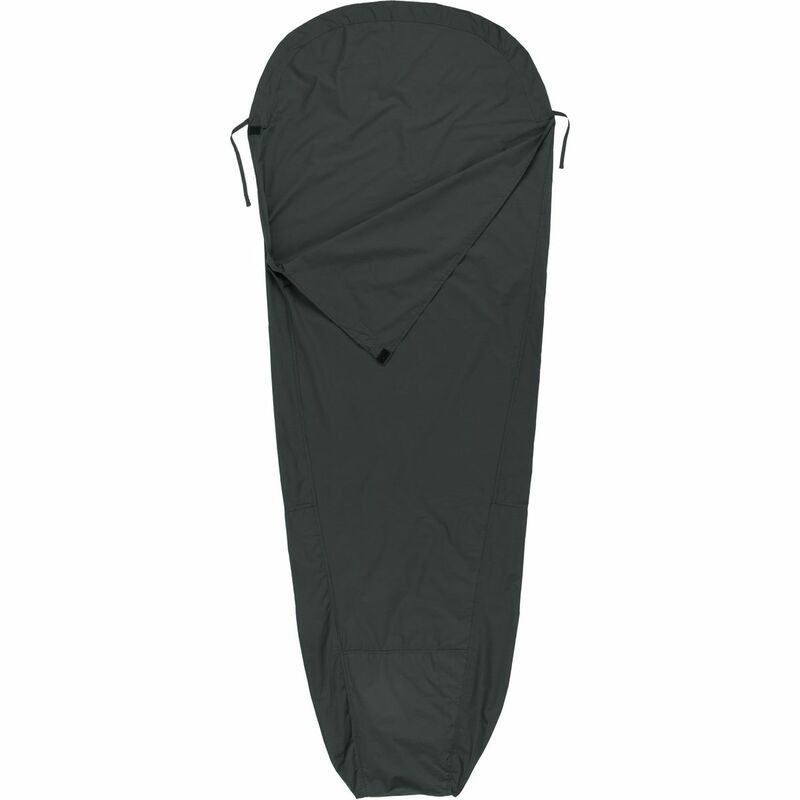 When you're ready to pack up the car, Alps Mountaineering included a convenient carry bag to store this camping table. 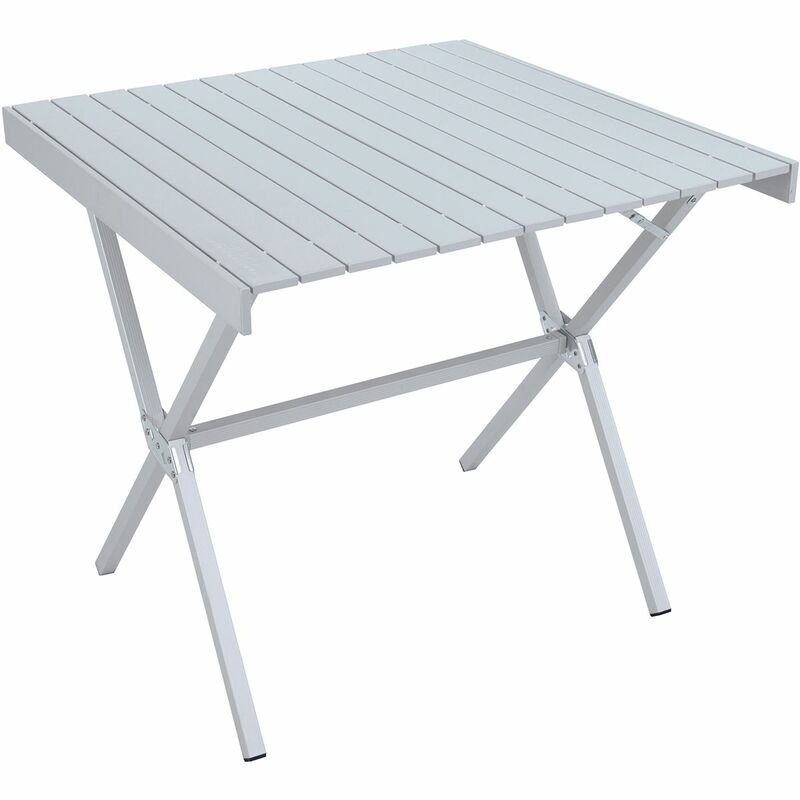 When you sit with your plate in your lap, you invariably end up wearing your food--dine alfresco in absolute comfort and gentility with the ALPS Mountaineering Square Junction Table. 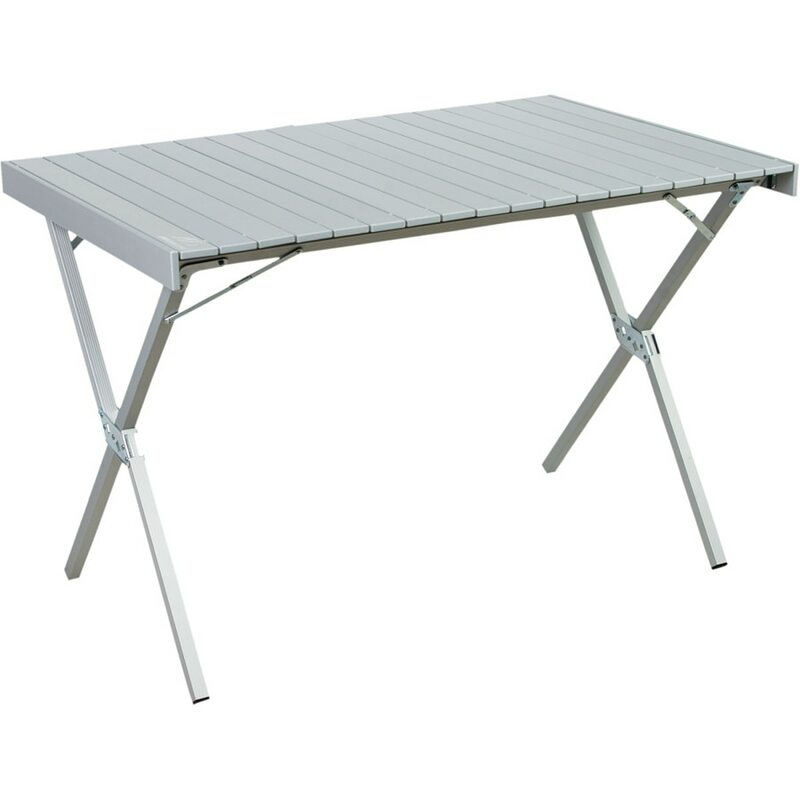 This sturdy, lightweight aluminum table travels in its compact shoulder carry bag until you arrive at the campsite or stadium parking spot, then it sets up in an instant. Pull up your chair (no problem thanks to the rugged X-frame support that won't get in your way) and enjoy at-home ease while others around you precariously juggle beverages and loaded plates. Set up the Alps Mountaineering Regular Dining Table, spread out the yummy camping food, and dig in. At 28 inches wide and 43 inches long, this camping table delivers plenty of space for a two-person chow-down. The sturdy aluminum frame holds your fireside feast, so none of it ends up feeding the ants. Easily collapse the Dining Table after dinner to prevent the raccoons from clip-clapping across it all night. 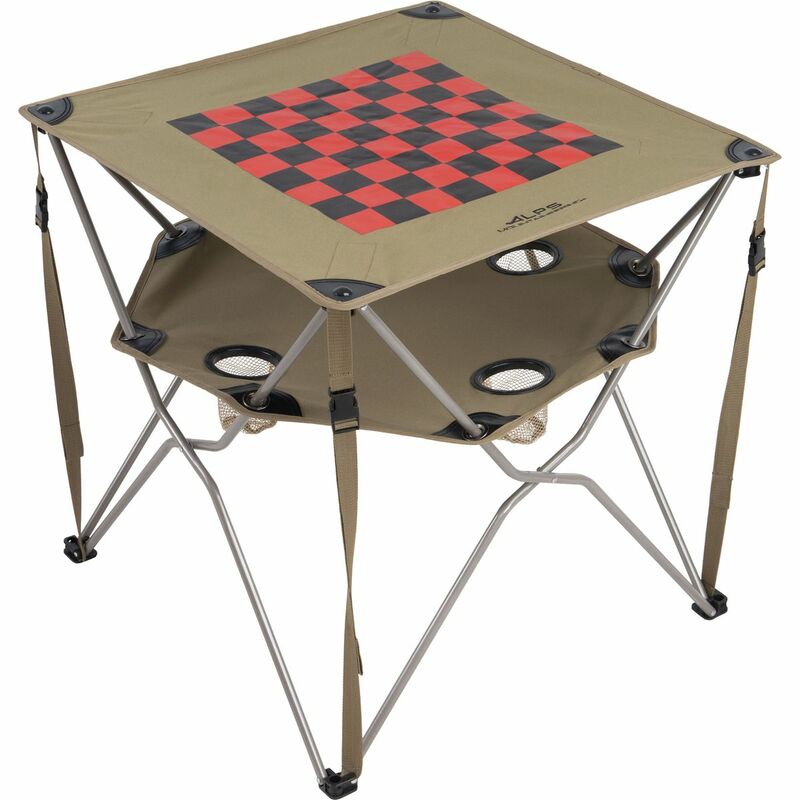 When you're ready to pack up the car, Alps Mountaineering included a convenient carry bag to store this camping table. 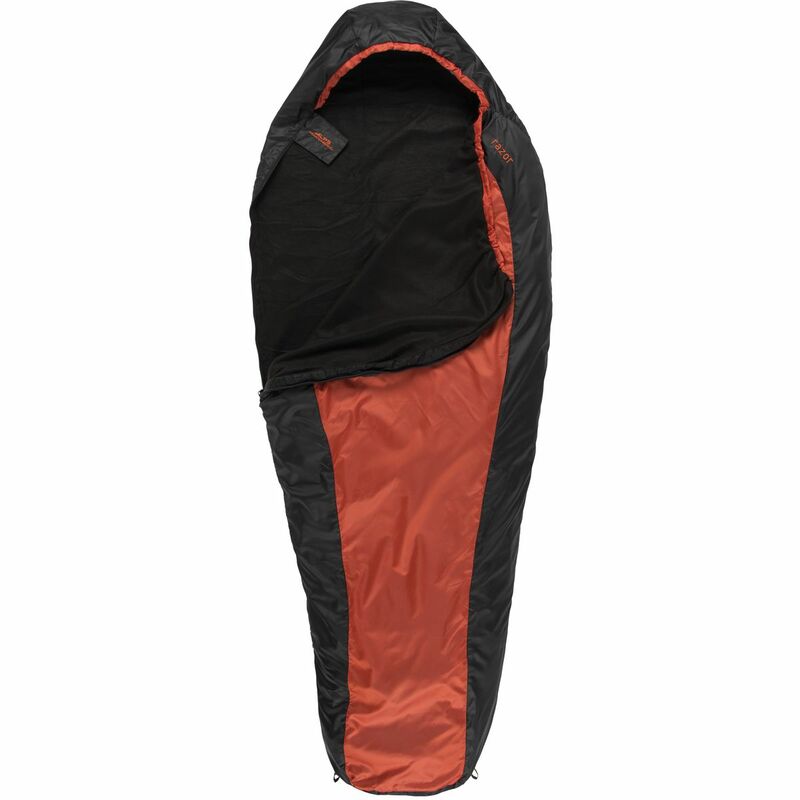 If you use your sleeping bag heavily you know that it can be a pain to keep clean. 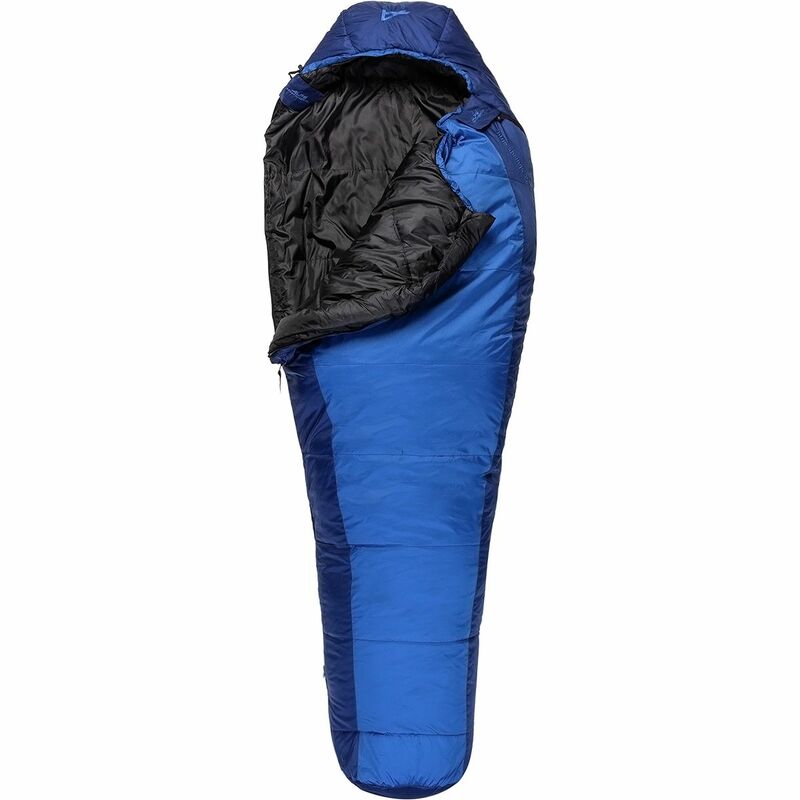 Take advantage of the Alps Mountaineering Mummy Liner for an easy fix. 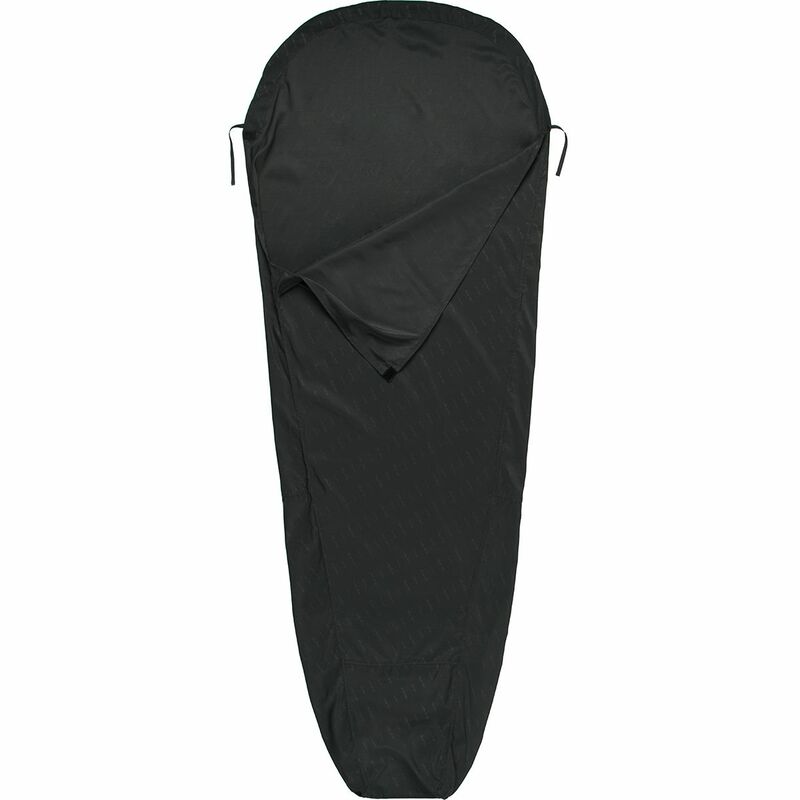 Both the MicroFiber and Poly Cotton options are extremely comfortable and easy to clean. If you find yourself by the campfire and need a little extra warmth, the liner will come to your rescue. 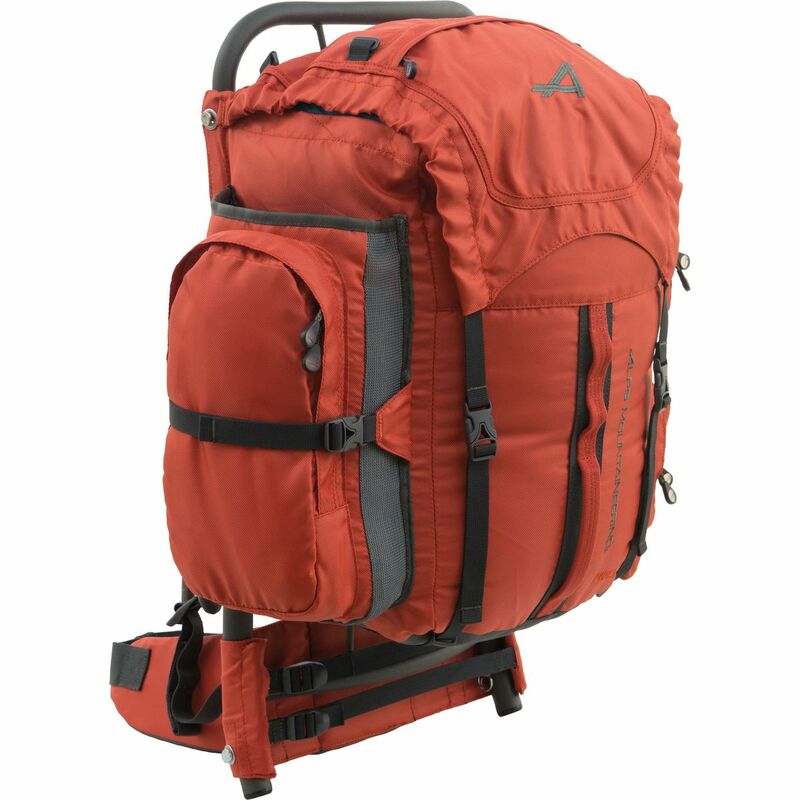 Alps Mountaineering's Red Rock 34 Backpack has a traditional construction that hearkens back to the days of Kor and Ingalls placing car parts in Castleton as a form of climbing protection, or when the Grand Canyon first became a national park. Despite having an external frame, the Red Rock has all the modern updates necessary for any minimalist overnighter, including a hydration reservoir, lashing systems for sleeping bags or tents, and comfy padding at the shoulders, waist, and back for optimal comfort on the trail. 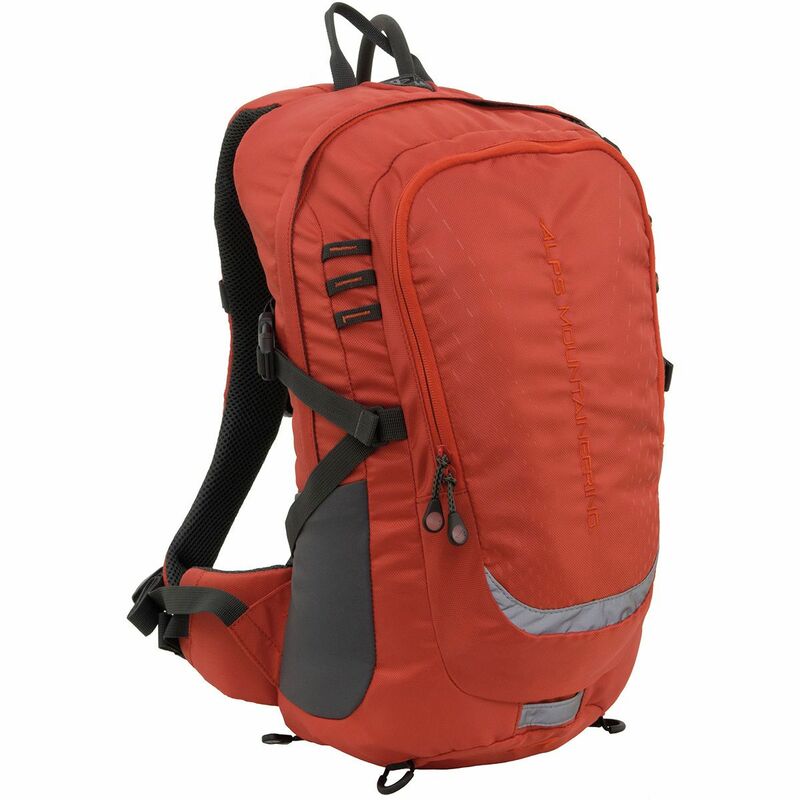 Alps Mountaineering built the Edge 24 Backpack as a multidisciplinary climbing pack. 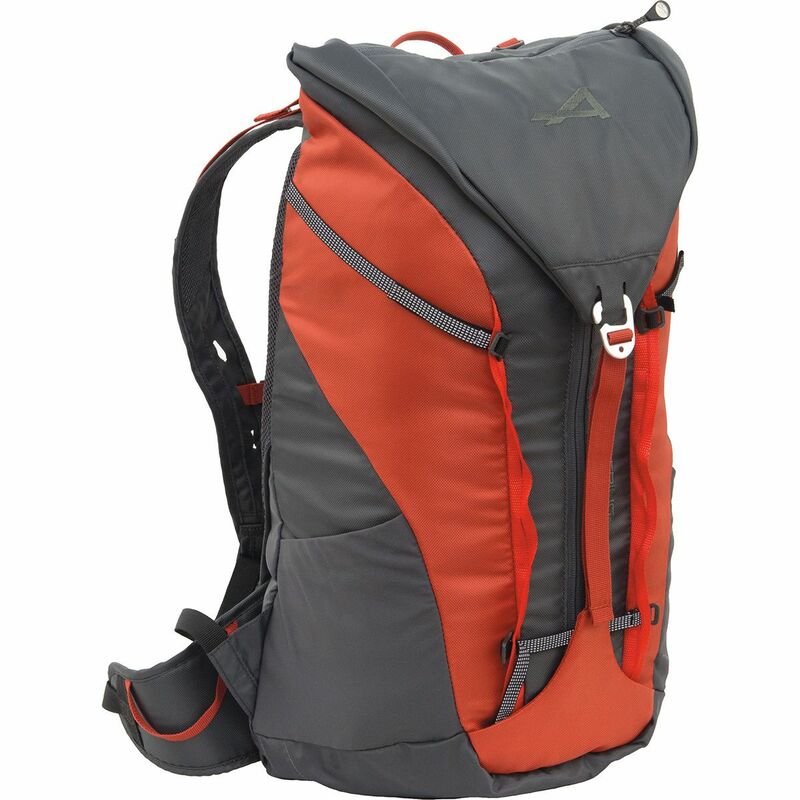 The foam construction on the shoulder straps and back paneling provides comfort while the ventilated suspension system keeps your shoulders and back from overheating. 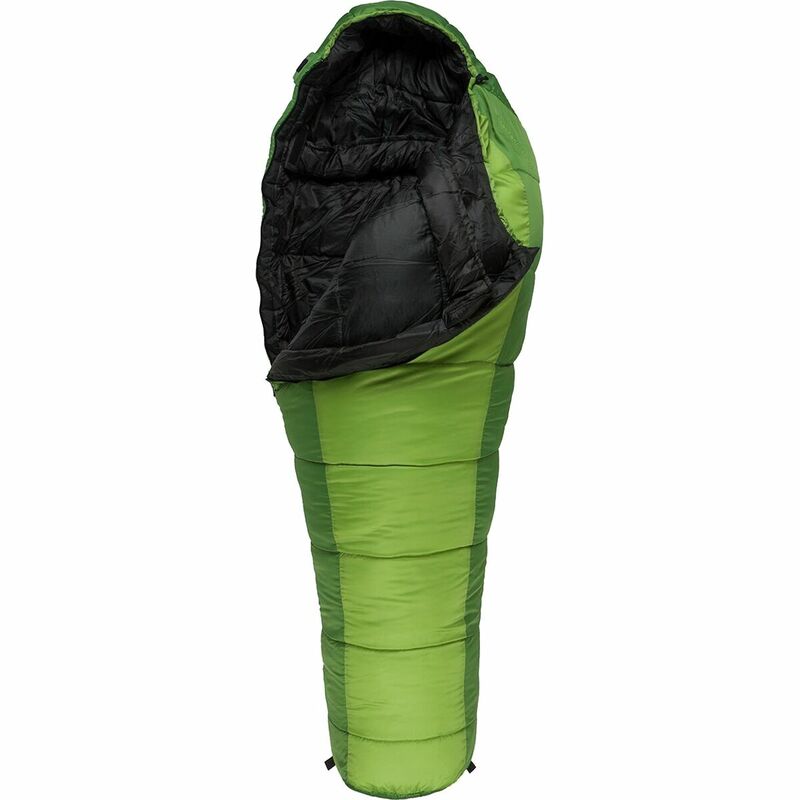 The pack features a full-length, double zipper entry that allows for easy access and, and it converts the pack into a rope bag so your rope stays clean and easy to move across the sandy, dirty crag. A removable waist belt also comes with gear loops for clipping extra gear so your harness isn't getting weighed down and bulked up. The included daisy chain system with movable gear straps adds extra versatility, allowing you to clip even more gear to the outside of the pack when you just don't have any room to store it inside the pack.